Harmony :). 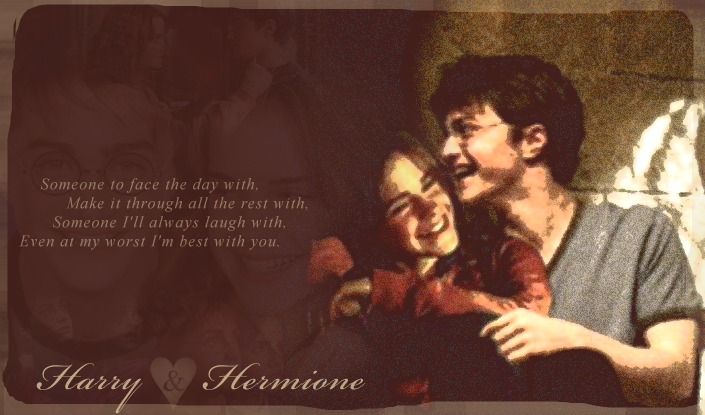 Harry and Hermione!. 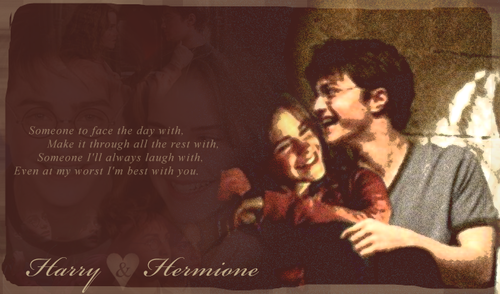 Wallpaper and background images in the harry y hermione club tagged: harmony hermione granger harry potter harry and hermione. OMG!! This is WAY too cute! !